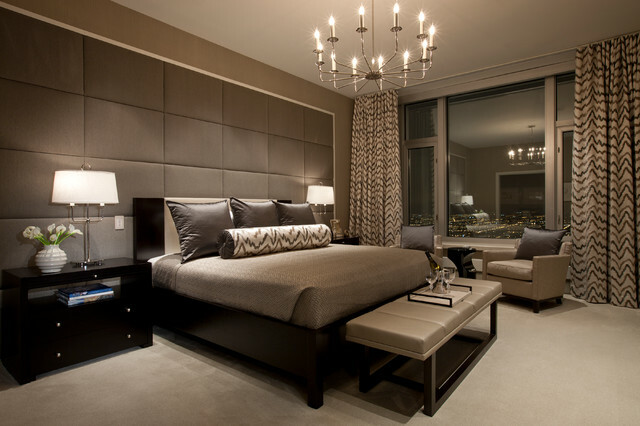 Revamping your bedroom décor need not to be a major issue always and you need not to spend your fortune to do it. All it needs is your attention to minor detail that most of us overlook. “Decorating your bedroom can be an overwhelming task as the options are endless but being simple and adding your own touch is what makes it so much fun,” says Amer Adnan, A renowned Architect & interior designer in Lahore. Whether you are looking to do it at your own or following an interior designer’s tips to put his stamp on your bedroom décor, keep it in view that bedroom is the last thing, you see before closing your eyes so it should be cozy and sleep friendly. If you experience sleepless nights and feel distressed, it means bedroom is not working for you.